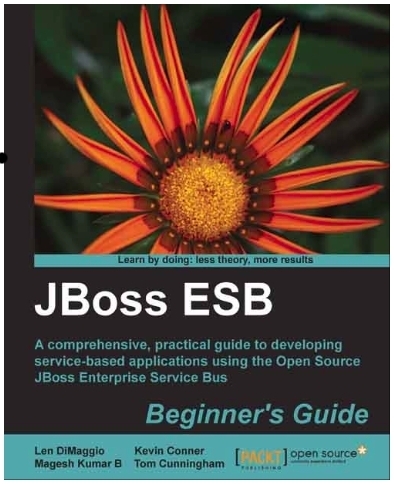 JBossESB: The JBoss ESB Beginner's Guide is officially published today! Good post, thank you for sharing detail of guide with us, will be getting a copy soon. Hopefully it will be useful .